This week’s shaping up to be a doozy. Board meetings. TPS reports. And to cap it off, a high-pressure wine date on Friday. Atop Mount Kilimanjaro. 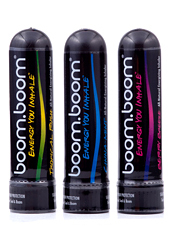 You know, like Boom Boom, a new energy boost you inhale, available now. Your mouth has had espressos. Your ears have had the vocal stylings of Steve Perry. And now your nose has... an inhalable version of an energy drink. As the vapors flow directly into your central nervous system and interact with the delicate nerves surrounding your brain, a bunch of effects from the mysterious Asian apothecaries will take hold: your mood and focus will improve. Your appetite will be suppressed. And even your breath will be freshened. 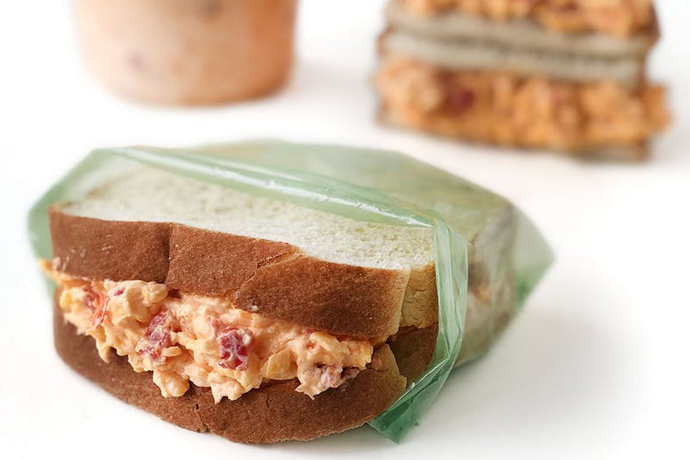 We’re pretty sure this is Keith Richards’s secret.